FeneTech will be presenting the latest release of its software solution 12.0 FenVision MAX ERP for glass fabricators at Chile Glass 2018. 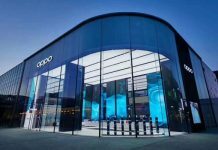 This integrated software operates on a very graphical user interface running on a single database, allowing employees to see – IN REAL TIME – exactly what is happening on the production floor and the different areas of the company. FeneVision provides all the necessary tools to control each phase of the production, including a real time capacity planning for variable demand, web centre, quotation and order handling, pricing and costing, integrated CAD for glass shapes, a comprehensive shower door designer that allows customers to choose their own hardware, the dynamic creation of the bills of materials, production scheduling, dynamic glass cutting optimization, a business intelligence to be able to analyze the data from smartphones, tablets or laptops and much more. 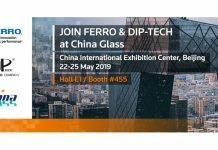 FeneTech will focus attention on its capacity planning real time, and show how to balance the lines in the production floor is possible, even though the demand of every single combination of products is variable: different sizes, different thicknesses different type of glass etc. 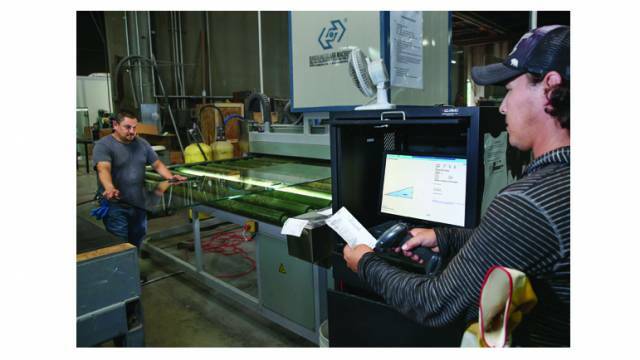 This Variable Demand with different process flows is what makes the production environment and the decision making so complex in the glass processing world. Too many variables to consider when using just feeling, excel sheet or another specialized software that does not have a capacity planning for variable demand real time that is not able to consider all those variables. (size, thickness, colour, different process flow in the same order, different lead times, etc.). FeneVision makes it possible because of its integrated nature with all the areas in the company.